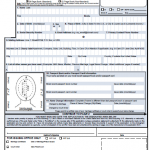 Lost, Stolen or Damaged Passport Form DS-64 – Use this form if you need to get a replacement passport because your was damaged, lost, or stolen. 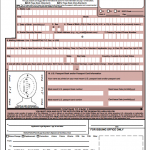 Passport Renewal Form DS-82 – Use this form to renew a passport. 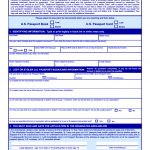 Previous passport must have been issued with a 10-year validity and must not have expired less than 5 years ago. 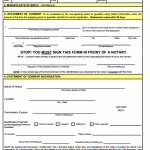 Parental Consent Form DS-3053 – Use this passport form when applying for a minor child and one parent is not able to be present when applying. 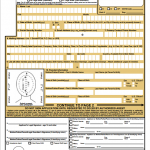 Adding Passport Pages Form DS-4085 – If you need to add additional pages to your existing passport, use this form. 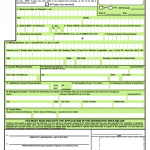 Name Changes and Printing Errors Form DS-5504 – Use this passport form when you need to change your name or there was a printing error with your existing passport (e.g. wrong name).